With Fred you add a fishy little friend to up your eargame. 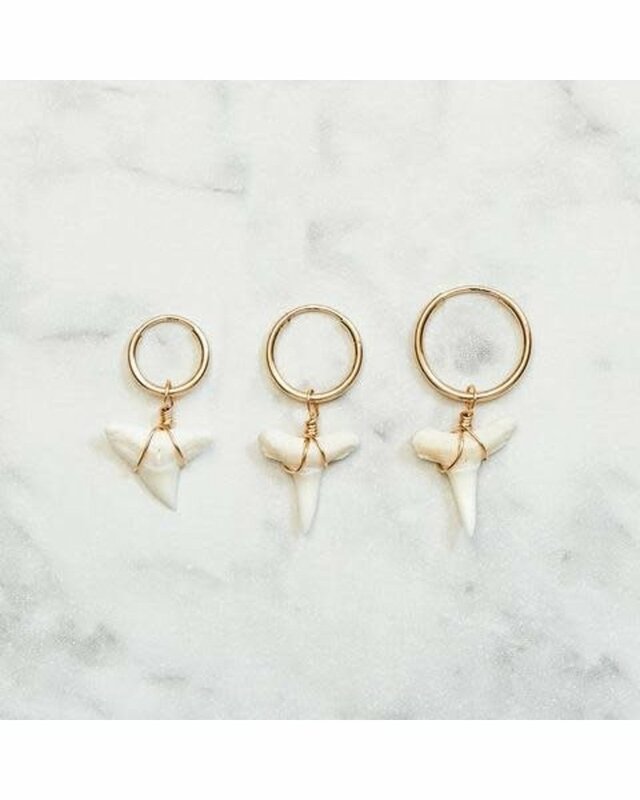 The sharktooth is approximately 10-15mm. Fred's teeth fall out naturally and wash up on the beaches of Morocco. 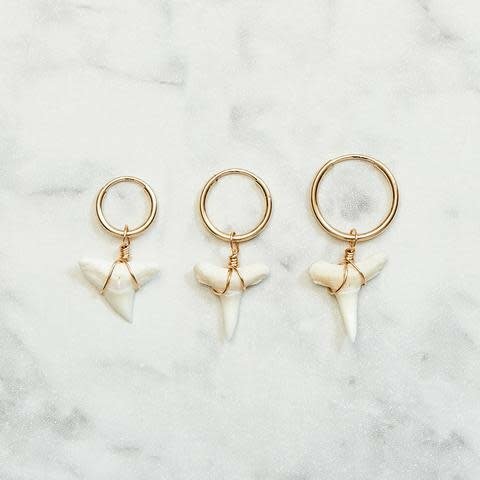 No sharks were harmed collecting the teeth.